ISLAMABAD, Jan 22 (APP):The National Assembly on Tuesday passed three separate motions to suspend the agenda of as many sittings to have debate on Sahiwal incident, the Finance Supplementary (Amendment) Bill, 2018 and consider the private member’s agenda. 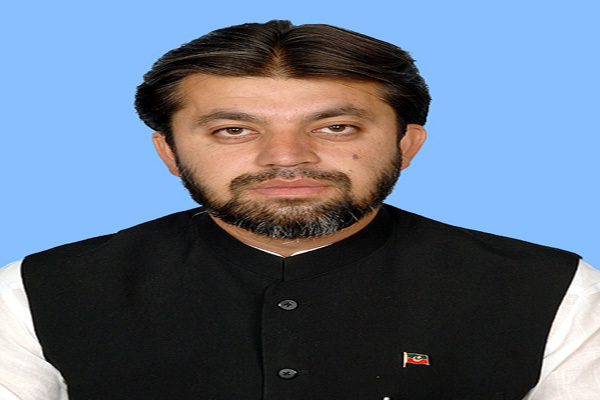 Minister of State for Parliamentary Affairs Ali Muhammad Khan moved three motions under Rules of Procedure and Conduct of Business in National Assembly, 2007 which were passed by the House after voice voting. The first motion was about suspending the agenda of the same sitting (Tuesday’s sitting) and to continue debate on Sahiwal incident. The other motion sought consideration of the Finance Supplementary (Amendment) Bill, 2018 and to have debate on it on January 23, 2019. Third motion was passed to suspend the government business during sitting on January 24, 2019 and to take the private members’ agenda on that day.